Being social these days does not need you to talk to your acquaintances, let the thumbs do the talking. With C2-02 .C3-01 & X3-02 it doesn’t get any simpler. 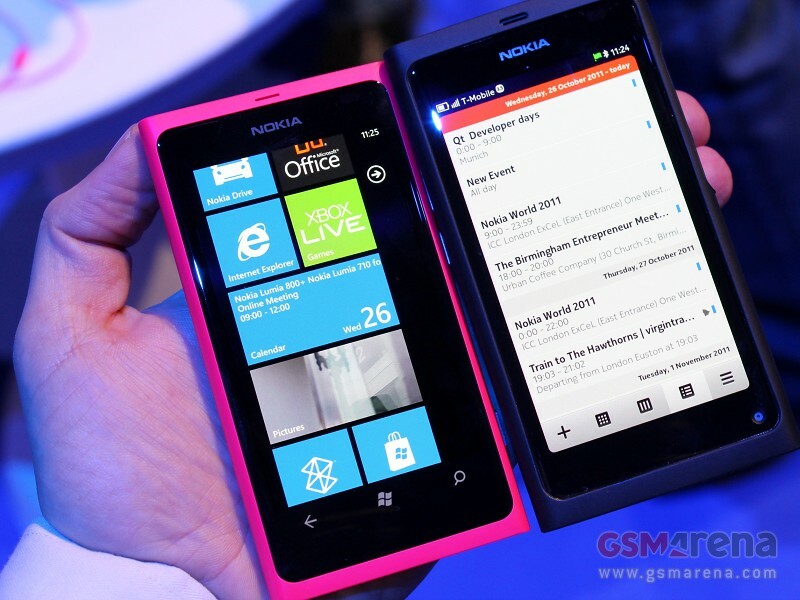 here is a fun promo of the nokia s40 touch&type phones using Facebook.